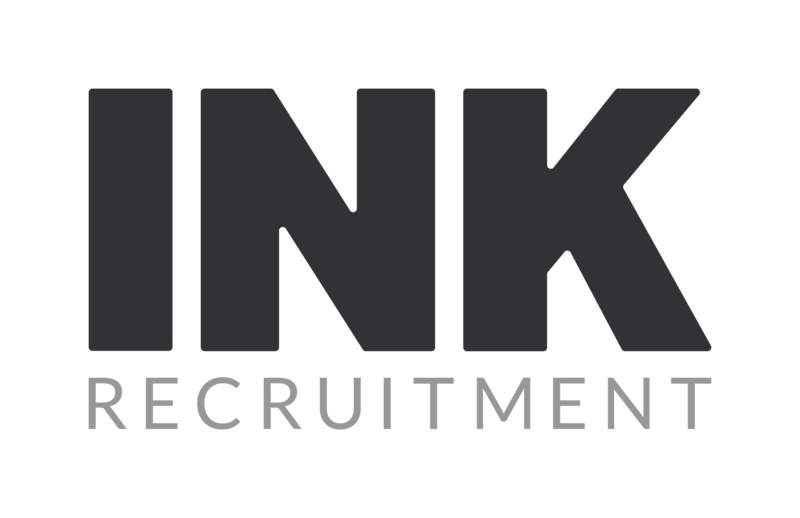 INK Recruitment formed the Corporate Governance Team to provide solutions for niche Regulatory positions. Finally, we own the largest CASS Network on Linkedin.com as well as hosting FREE networking events attended by the leading CF10a’s and SME’s in this industry. Responsible for the recruitment of the Head of Debt Capital Markets Compliance for leading European Bank. Successfully recruited 4 x Compliance Monitoring and Testing team expanding the team from 6 – 10 staff. Candidates sourced from a variety of backgrounds from ‘Big 4’ Audit, Compliance and Risk backgrounds. Exclusively retained by the 2nd largest bank in the world to recruit 2 x Directors and 1 x AVP in the above very niche CASS space. Assignment delivered with 100% offer/acceptance rate within 3 months.